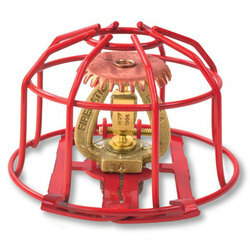 M. Jacks Fire & Safety Equipment Company is a Texas Corporation founded in 1949 by the late Morris Jacks. Since then, M. Jacks Fire & Safety has been dedicated to offering exemplary service and high quality products at a fair price for over 63 years. By promoting innovative products as they became available during the 50's and 60's, M. Jacks Fire & Safety grew into one of Texas' Premier Fire Equipment Companies. M. Jacks Fire & Safety was one of the first companies to promote the use of Multi-Purpose (ABC) Dry Chemical Fire Extinguishers and Automatic Kitchen Hood Fire Protection Systems. 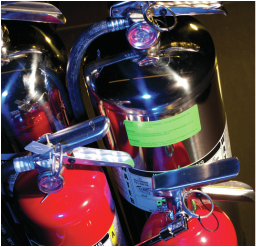 We don’t just service and install fire extinguishers, we check for trouble spots and non-compliance issues you may not be aware of. Our service technicians are professional, knowledgeable and well trained. With 24-hour same day service we are always on call and ready when you need us. ​Your online resource for links and articles to learn more about fire safety and protection, and the fire equipment service industry.